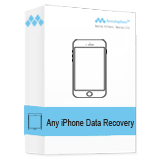 Free iPhone Data Recovery - Recover Deleted/Lost Files Easily! 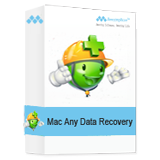 The most professional Free iPhone Data Recovery software guarantees iPhone users safe, reliable and easy way to retrieve deleted or lost files from iPhone. 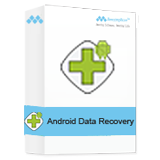 Recover data from iPhone. 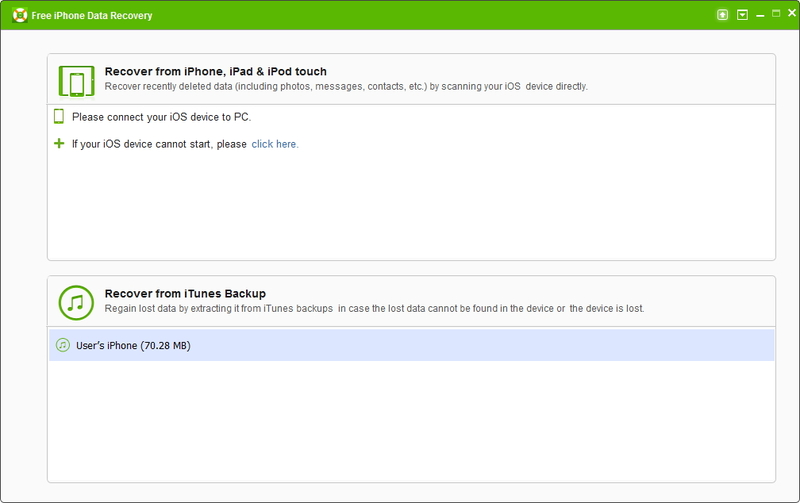 Recover data from iTunes backup as long as you have ever synced your iOS device with iTunes. 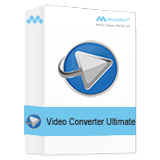 Retrieve files like photos, videos, contacts, messages, notes, call log, voicemail, voice memos, calendars, reminders, WhatsApp, etc. from iPhone. 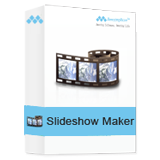 Regain lost files from iPhone due to wrong deletion, device crashed/smashed/broken/water damaged/loss/jailbreak/upgrade/factory settings and other unknown reasons. Preview deleted or lost files before iPhone recovery. 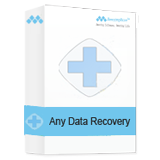 "Really love this Amazing iPhone Data Recovery program. 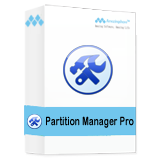 It retrieved my accidentally deleted contacts which mean everything to me. It saved my life! MANY MANY THANKS! 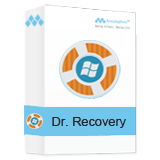 - Gillian"
How to use Free iPhone Data Recovery? It provides you the world's best solution to recover photos, contacts, messages, etc. from iPhone, iPad and iPod.